#Empire star Gabourey Sidibe shows off Bikini bod.. I know its had to believe that headline considering she used to look like this.. 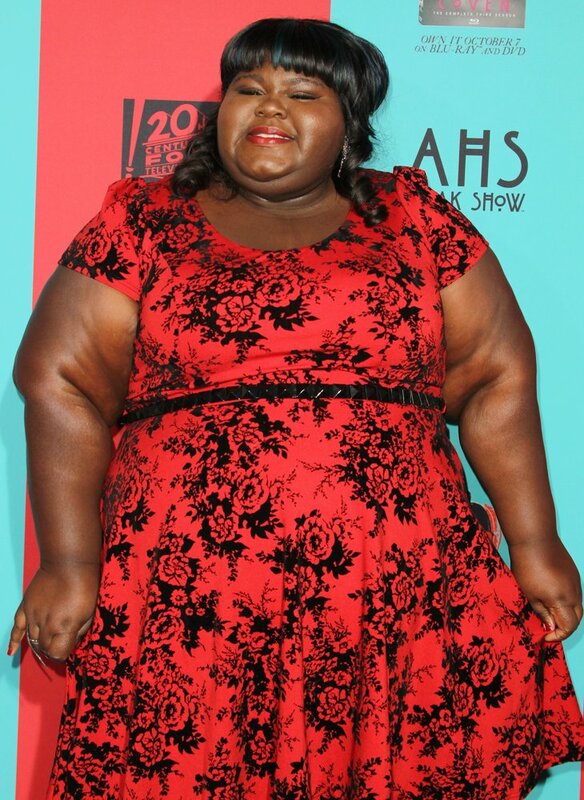 But Gabourey hasnt hidden the fact that she's had weightloss surgery ,been dieting and exercising and the weight has just been slowly melting away. In a boomerang style video she shared on Instagram its safe to say Gabourey's bikini bod is summer ready! See some of her recent photos below..